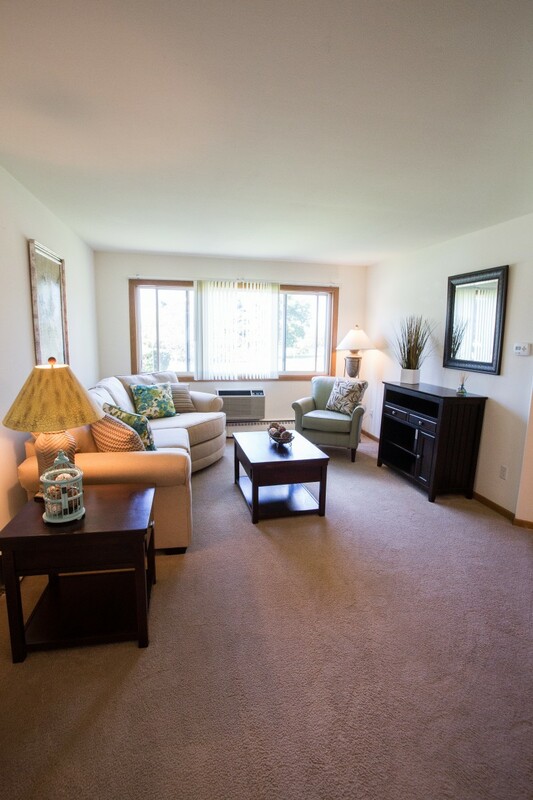 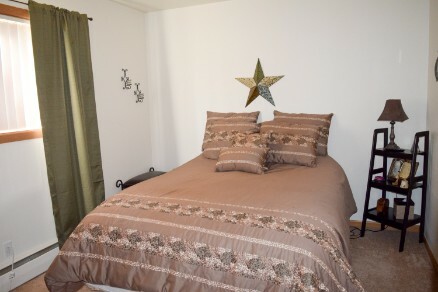 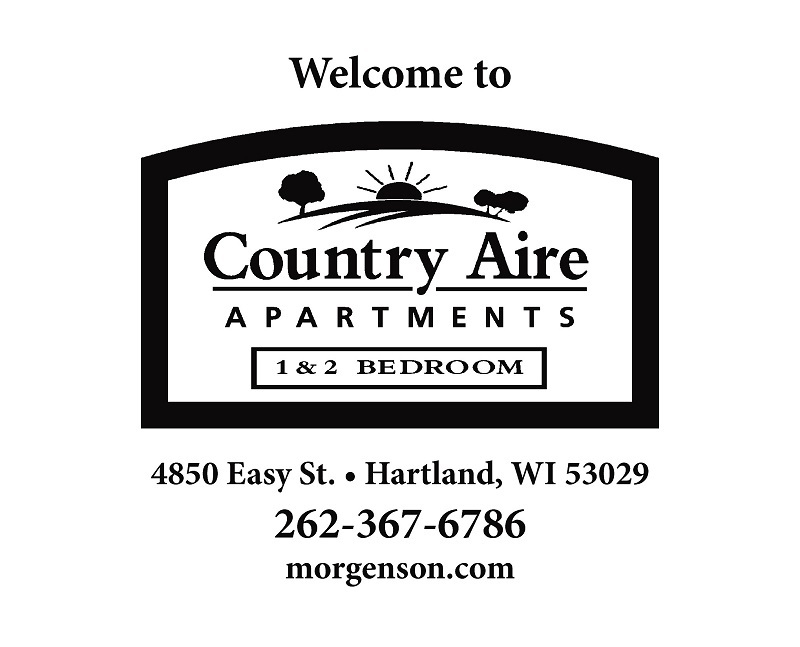 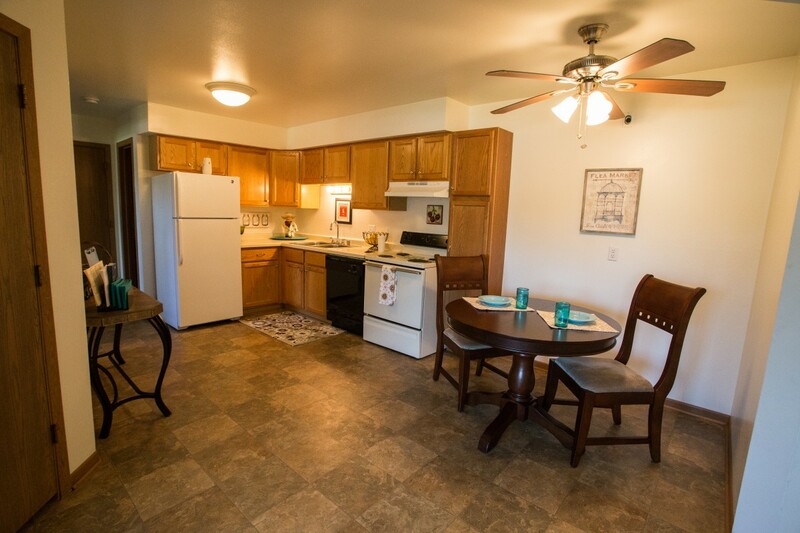 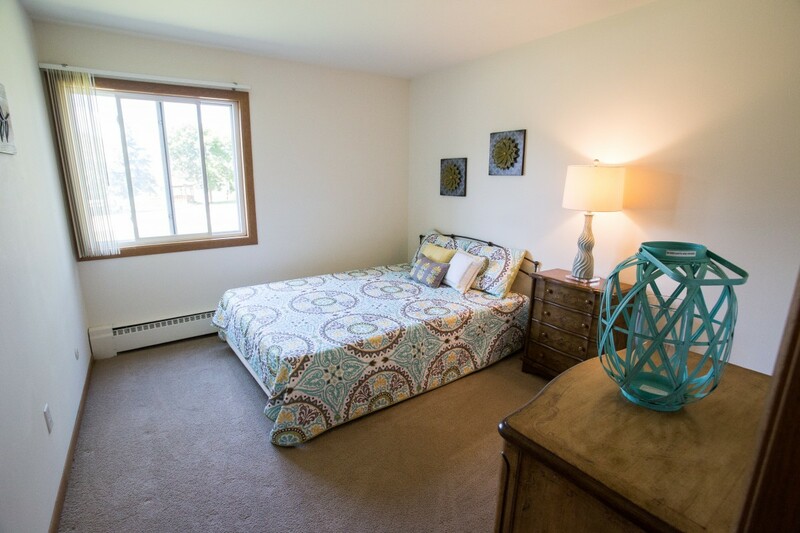 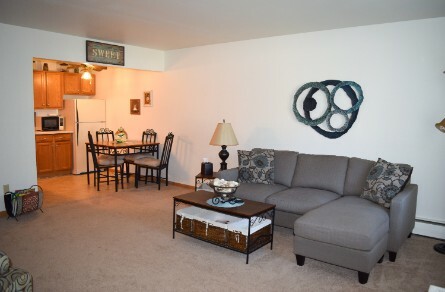 Welcome to Country Aire Apartments, located in the highly desired Village of Hartland, Wisconsin! 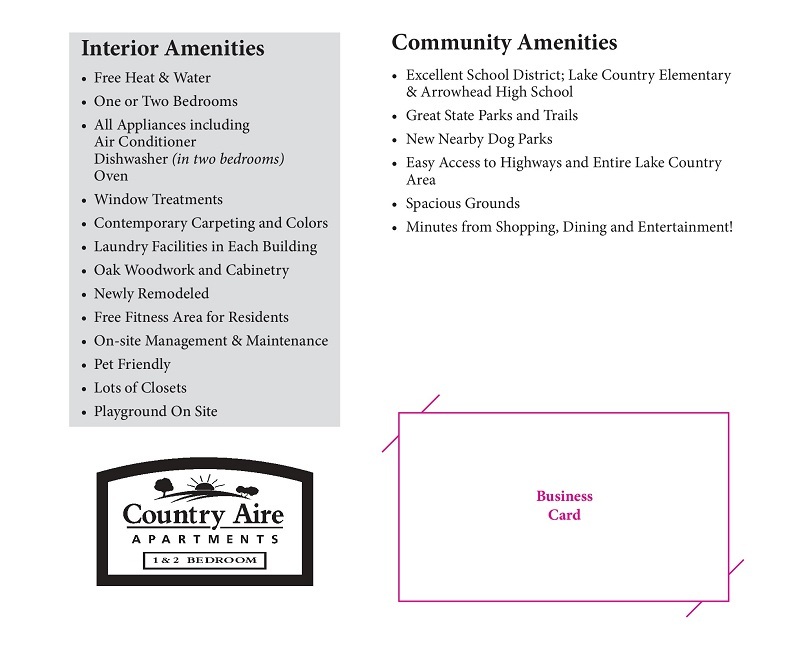 in both Hartland & the Town of Delafield. 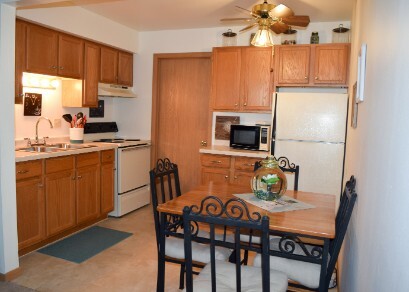 In addition, enjoy easy access to major highways, plus heat & water are included, making this the perfect location to call home. 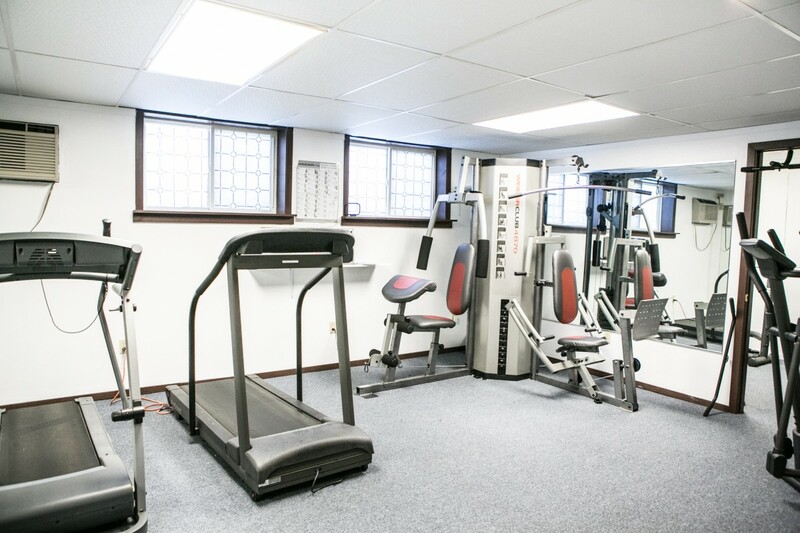 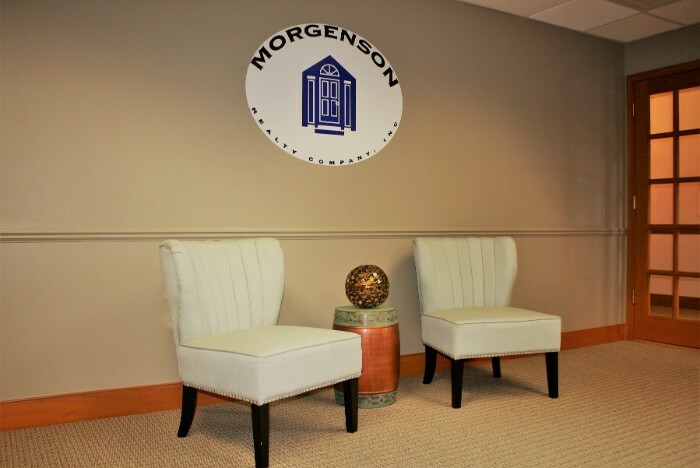 Our amenities, such as an on-site fitness center & playground, will be met by our professional management team to make certain your living experience, is unrivaled. 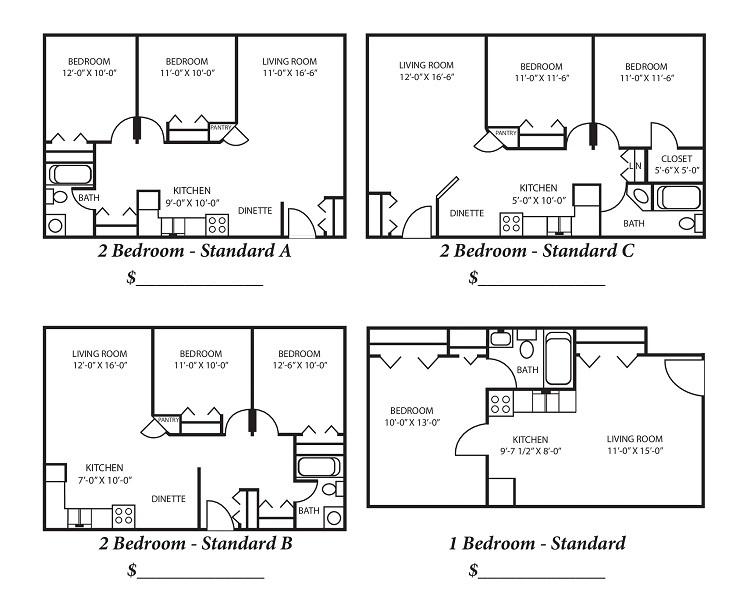 AT&T Internet Fiber with 1000 mbps.